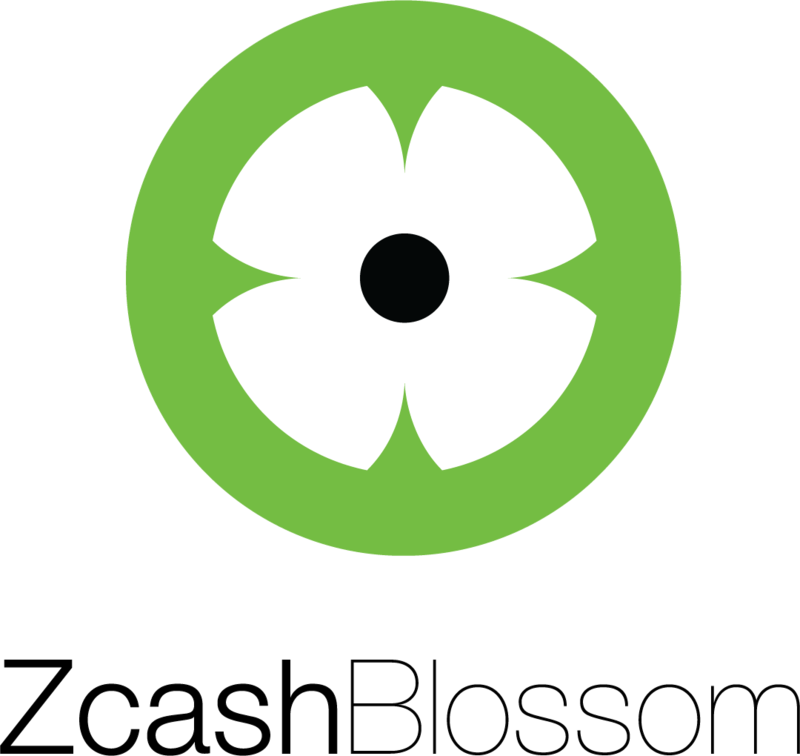 Blossom is the third network upgrade for Zcash. This feature increases the frequency of blocks (subject to further security and performance analysis), allowing transactions to resolve faster. This will improve Zcash’s usability and increase how many transactions per hour the network can sustain while keeping transaction fees low. These features are undergoing auditing and testing as part of the Blossom Network Upgrade Pipeline before release on the main network at the end of May. Stay tuned for future updates. Third-parties who wish to be included in this list should email [email protected] with a link to your official statement of intent for Blossom support.